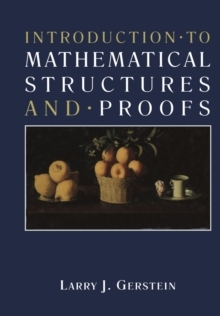 Developed and class-tested by a distinguished team of authors at two universities, this text is intended for courses in nonlinear dynamics in either mathematics or physics. 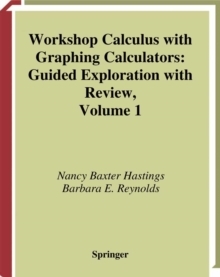 The only prerequisites are calculus, differential equations, and linear algebra. 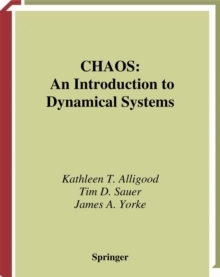 Along with discussions of the major topics, including discrete dynamical systems, chaos, fractals, nonlinear differential equations and bifurcations, the text also includes Lab Visits -- short reports that illustrate relevant concepts from the physical, chemical and biological sciences. 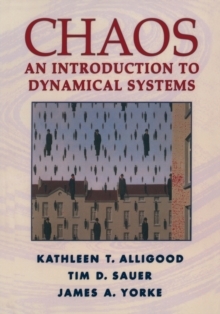 There are Computer Experiments throughout the text that present opportunities to explore dynamics through computer simulations, designed for use with any software package. And each chapter ends with a Challenge, guiding students through an advanced topic in the form of an extended exercise. Pages: 603 pages, 9 Tables, black and white; XVII, 603 p.